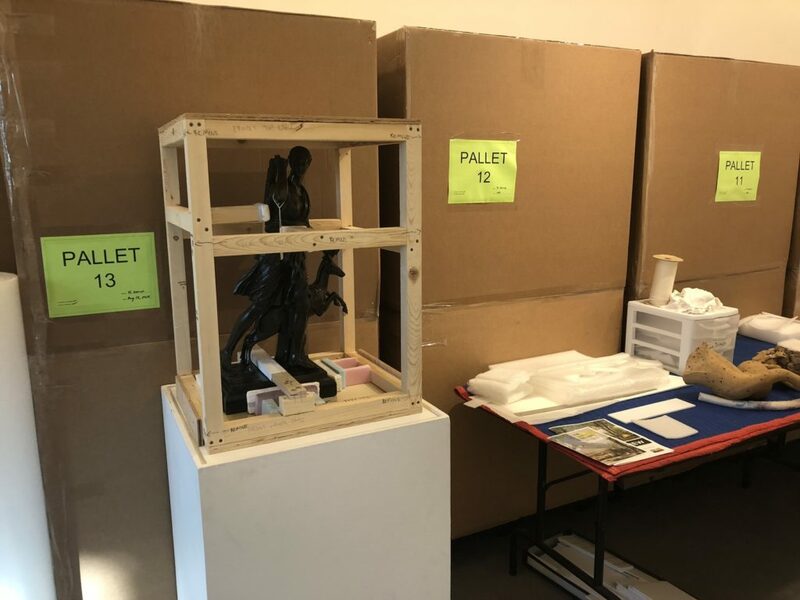 In anticipation of the Art Gallery of Greater Victoria’s building renewal project, our Collections team are faced with the mammoth task of preparing over 20,000 art pieces to be packed up. 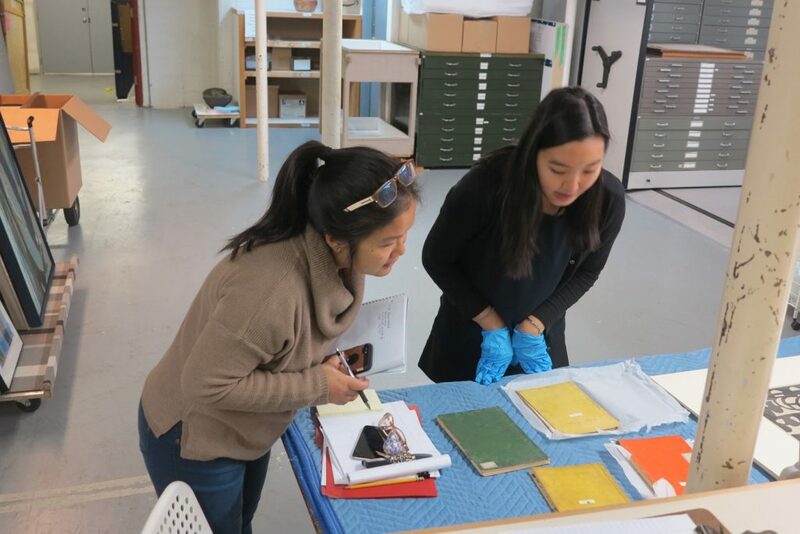 Allowing our visitors a peek behind the scenes, the LAB Gallery has been transformed into a staging area for the packing up, with AGGV preparators and technicians at hand to answer questions and demonstrate how these precious works are carefully prepared for the move. 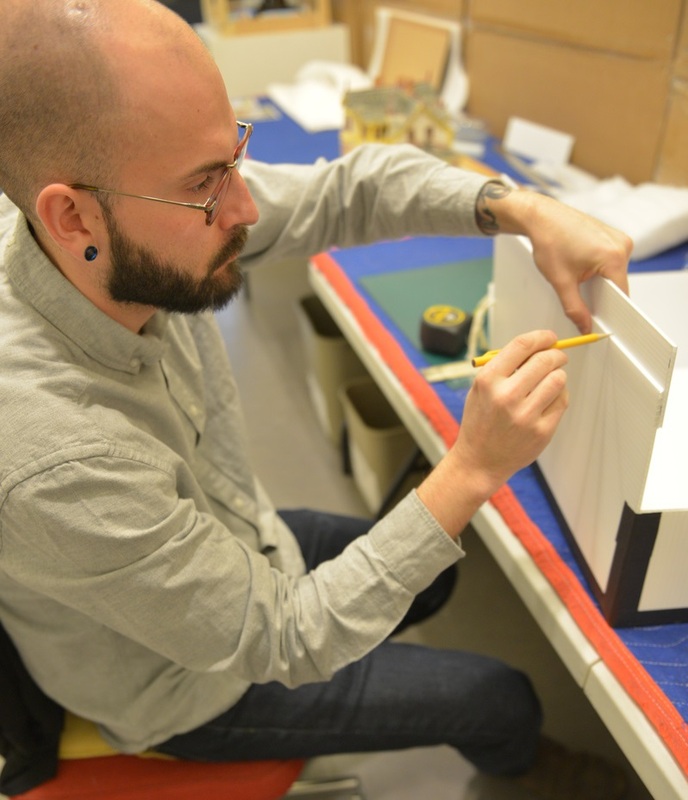 Jason Stovall, as the AGGV’s Preparator Assistant, has the task of custom-making boxes and stands and is responsible for ensuring that the various objects are packed correctly, for their safety and longevity. What’s the best part of his job? The Gallery’s relationship with Isabel Pollard is well documented. It was a pleasure to go through archival materials including correspondences between Mrs Pollard and Colin Graham (the Gallery’s first director). 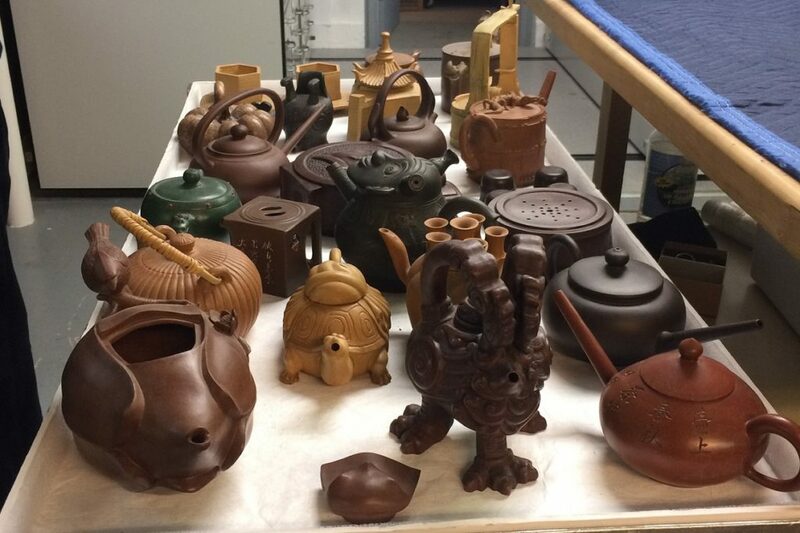 I was able to understand the spirit and rationale behind the acquisition of hundreds of artworks. 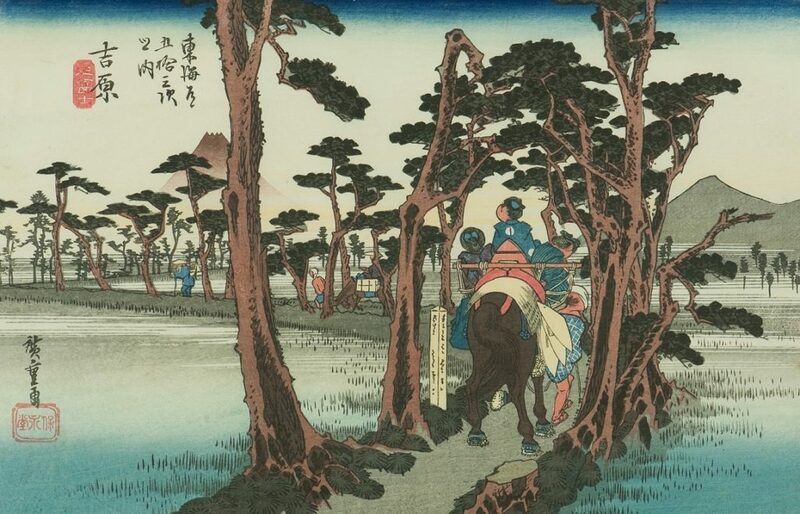 Another exciting highlight for Su Yen was the opportunity to review the complete set of the Forty-Eight Famous Views of Edo by Utagawa Hiroshige II, something she describes as an “eye-opening experience” from the art-historical value of comparing the similarities and differences between the AGGV’s set and those from other institutions. From this fortuitous discovery, an exhibition of these prints is in the making. Stay tuned for more details! ← Family Sunday Does Kidlandia!